2. 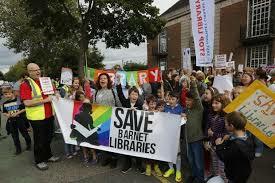 Our branch has received an unusually large number of requests from schools seeking consultation over redundancies. 3. 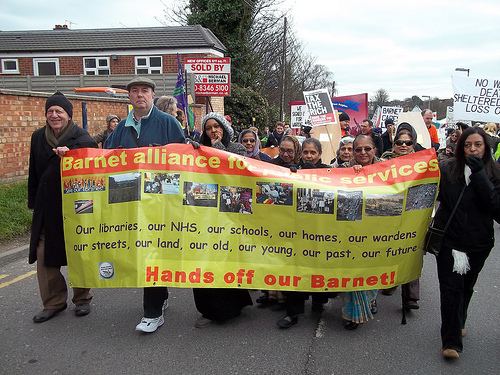 The cuts budget is a national agenda which being fought at a local level. 4. School support staff are often a significant proportion (30-50%) of the membership of UNISON local government branches. 5. The formation of a new Education trade union which will bring teachers and school support staff into one union. 6. The disputes by Derby City and Durham UNISON teaching assistants against the imposition of pay cuts through term-time only contracts. 7. 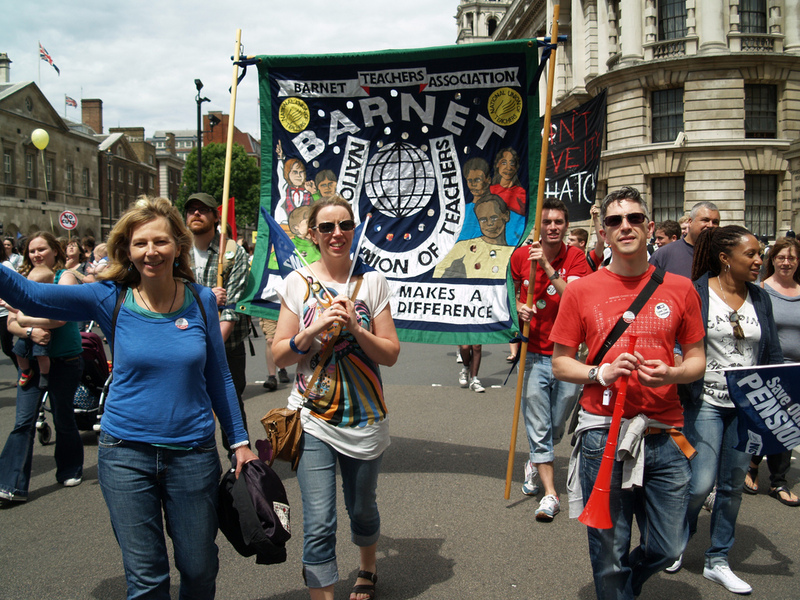 The impressive public support those teaching assistants have received for their strike action. 1. School support staff are particularly vulnerable to redundancies but there is then a knock-on effect for the rest of the school when jobs are cut. 2. The scale of the problem, the speed of the consultations and the general lack of confidence amongst school support staff means it is incredibly difficult to organise effective, or any resistance to cuts in posts at individual schools as a result of the overall cut in the schools budget. 3. The cuts budget is a national agenda which should be fought at a national level. 4. The issue of term-time only pay should be made into a national dispute. 5. 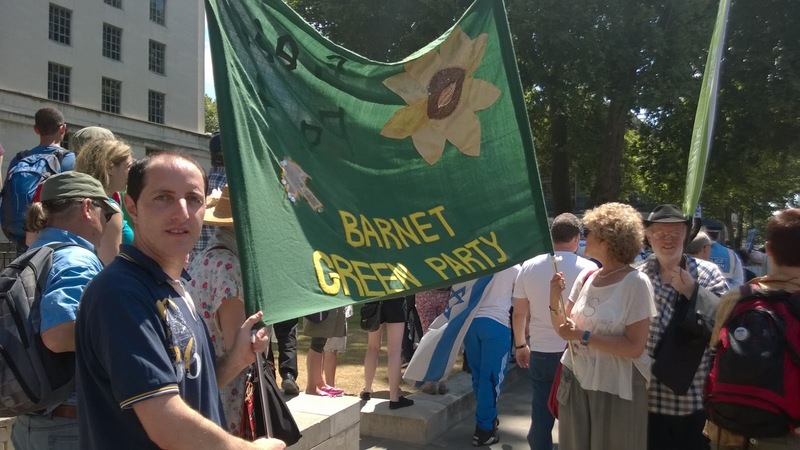 Fighting cuts and defending public services is popular with the public. 1. 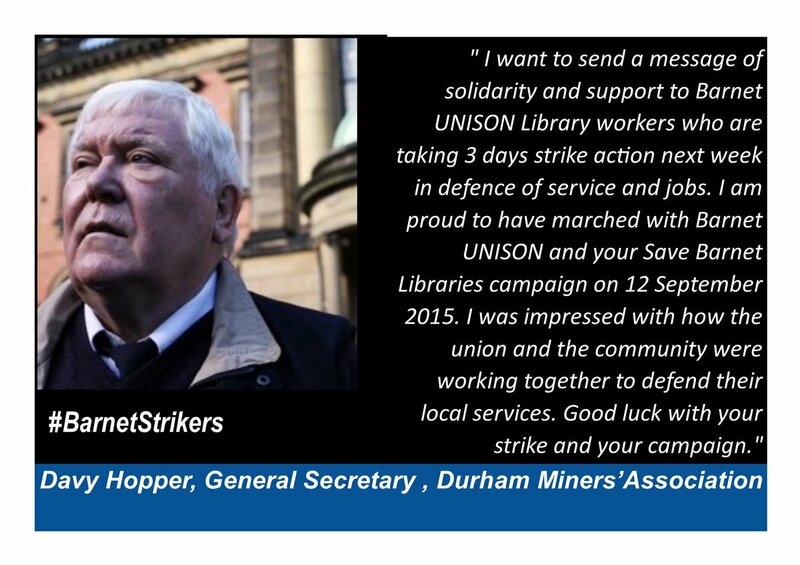 To continue supporting and encouraging all and any colleagues fighting job losses and pay cuts on a local level. 2. To call on UNISON to seek a way of registering a lawful national dispute over the School Budget cuts and begin the mobilisation of all of our members working in schools for a strike ballot. 3. 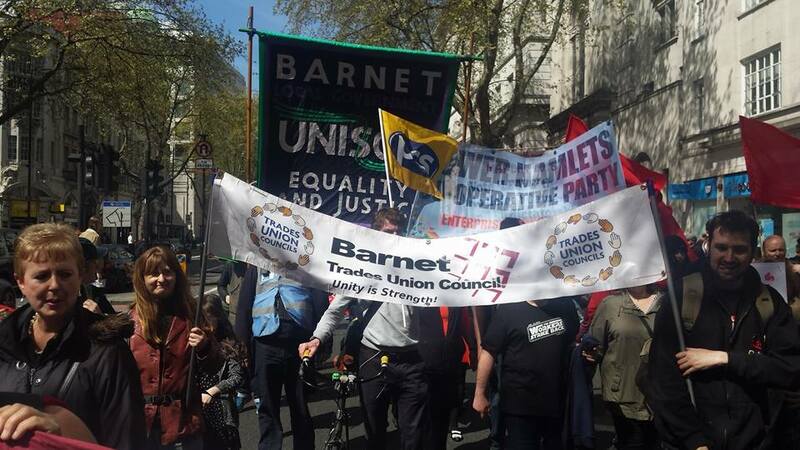 To call on UNISON to seek urgent talks with sister unions to attempt to coordinate joint national strike action over the School Budget Cuts. 4. To send this motion to National Local Government conference 2017. 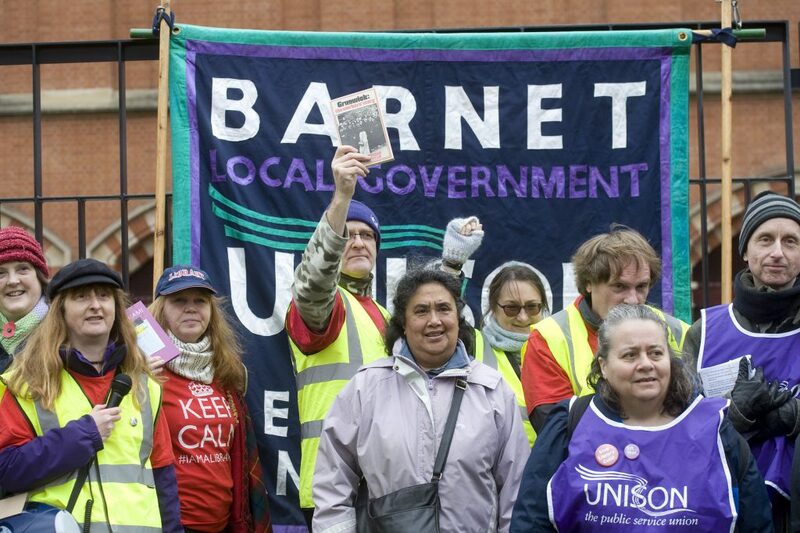 Barnet UNISON is publishing our calendar of action we have organised for our members and the community we serve. A big thanks to all of our UNISON reps, officers and our admin for all the work they have done and continue to do for our members. We can now see what six years of austerity policies has had on the NHS which only recently was described by the Red Cross as a “humanitarian crisis”. 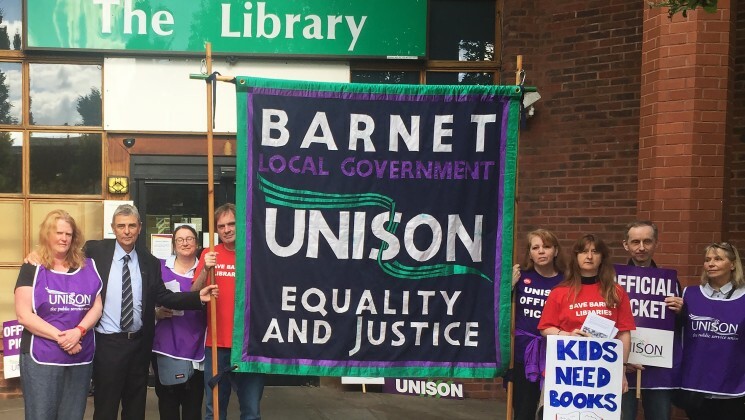 Barnet UNISON Library workers would like to thank everyone who sent messages of Solidarity to our striking members and our picket lines. Your support was a fantastic and much appreciated.